Representatives of countries participating in a Regional Demonstration Project on Safe Handling of low Global Warming Potential (GWP) Refrigerants, met in Grenada for a Project Inception Workshop from 31 August to 1 September 2016. 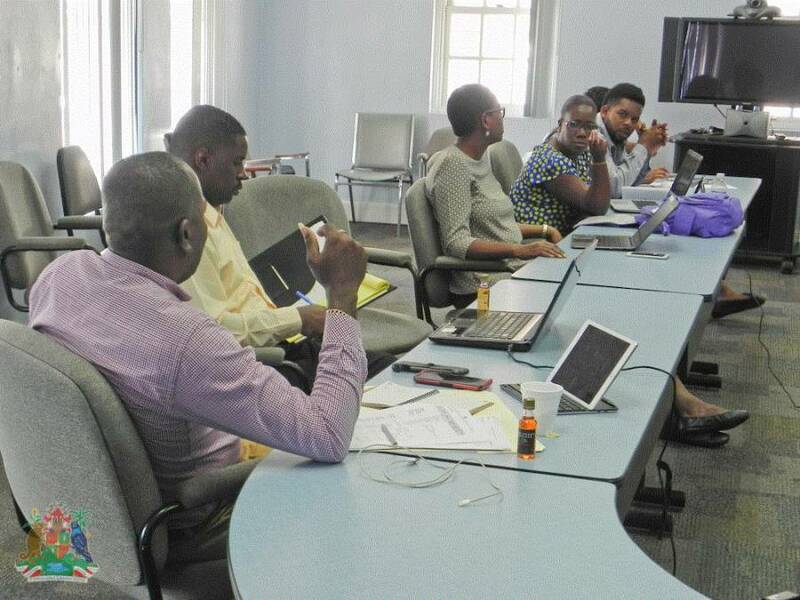 During the Inception Workshop, participants from the Bahamas, St Lucia, St Vincent, Suriname, and host country Grenada, as well as a representative from the implementing agency, the United Nations Industrial Development Organization (UNIDO) discussed and prepared a detailed work plan and budget for the project. The participants also paid a visit to the T A Marryshow Community College (TAMCC) to meet with officials there and to conduct a preliminary needs assessment. In addition, on the final day, they met with local stakeholders in the Refrigeration and Air-conditioning sector, to present an overview of the project and to outline their roles and involvement to assist in the successful implementation of the project. The project focuses primarily on safe use of Flammable Refrigerants (hydrocarbons) that are used as alternative ozone and climate friendly technologies in the refrigeration and air-conditioning sector. Grenada would benefit directly from this project through the establishment of a fully equipped Regional Pilot Training Centre at TAMCC; a 5–day Train-the-trainers workshop and Regional Technology Expo; as well as subsequent training for Refrigeration and Air-Conditioning technicians. Funding for this project was approved at the 76th Meeting of the Executive Committee of the Multilateral Fund (MLF) for the Implementation of the Montreal Protocol on Substances that Deplete the Ozone Layer from 9 to 13 May 2016, in Montreal Canada. The total project cost is US$220,000.